321 W. Bruce St., Suite A Seymour, IN 47274. 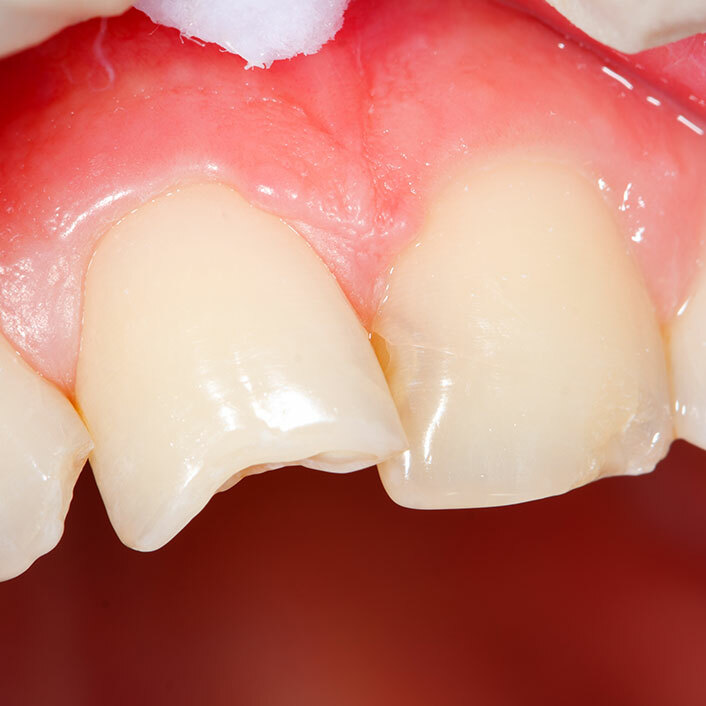 To close gaps between teeth, alter the alignment of the tooth, repair damage caused by tooth decay, or for cosmetic purposes bonding may be the answer. Bonding involves adhering composite resin material that is matched to the color of the tooth, to the front of the tooth to build up and shape the tooth. First the surface of the tooth is roughened in order to accept the bonding and hold it. A gel is applied to micro etch the tooth surface and a primer/bond agent is applied so the material adheres to the surface. Then the material itself is placed on the tooth and hardened with intense light. Finally, the composite resin material is shaped and polished to give it a lustrous finish. Bonding is less expensive than other cosmetic treatments and can usually be completed in one visit to our office. Call our office today to see if bonding is right for you! Save Time with our online forms.